Note: I used Microsoft Office 2010 PowerPoint to create this presentation and followed these instructions to upload it onto WordPress to share with you here on MommaSaid. It’s a fun way to spruce up a blog. 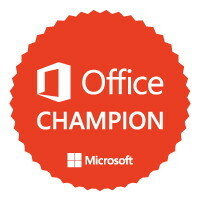 As a Microsoft Office brand ambassador, I will share ways to use Office for blogging, parenting and making last minute presentations for eighth grade English class this year. Off to BlogHer, Yet in My Own Bed. Movies, More Than Parents, Drive Teens to Drink?